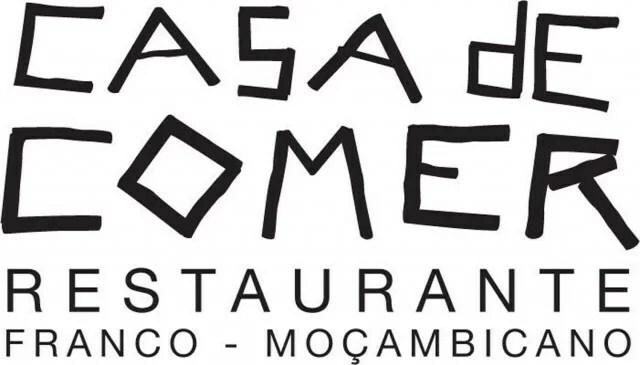 Casa de Comer in the centre of Tofo has long been the favourite choice for upmarket Franco-Mozambican cuisine. Sourcing their fresh produce and raw ingredients locally - supporting subsistence fishermen and farmers alike...Casa de Comer guarantees a fine eating experience only possible in this corner of the world. A comprehensive wine list and ice cold local beer (2M, Laurentina and Manica) will put you the mood to enjoy the fabulous main menu...Thai Green Prawn Curry, Prawns with Lemon and Garlic, Seafood Matapa (local spinach), Feijoada and Grilled Zambezia Chicken are some of the typifying delights of Casa de Comer. Desserts are crepe's in many guises (Flambe Tipo Tinto, Banana...) and home made vanilla ice creme, among other seasonal treats. This Ad has been viewed 967 times.